John Smedley 'Dorset' men's 1960s mod made in England knitted polo shirt in Orion Green. 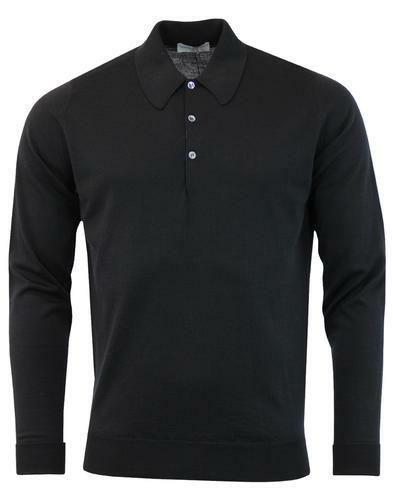 The fantastic John Smedley Dorset knitted polo shirt is a true mod knitwear icon. 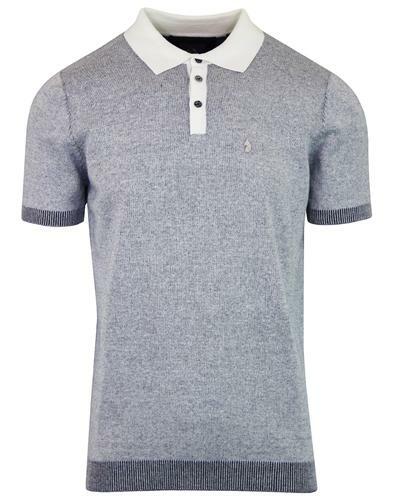 With it's fully fashioned polo collar and neat button placket, the clean and timeless silhouette has made the 'Dorset' polo shirt a mainstay of the John Smedley collection for years. 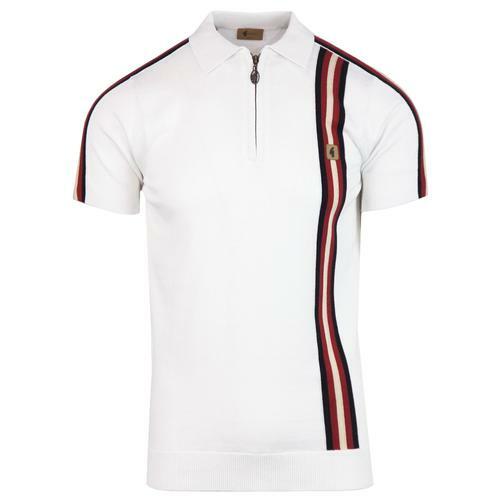 The John Smedley 'Dorset' men's polo shirt is a sophisticated and stylish garment that compliments both smart and casual mod attire. 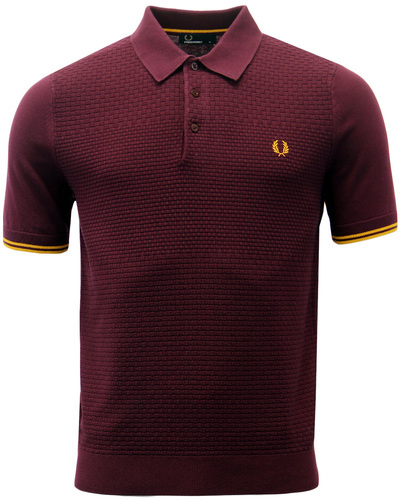 Made in England from finest Merino Wool. 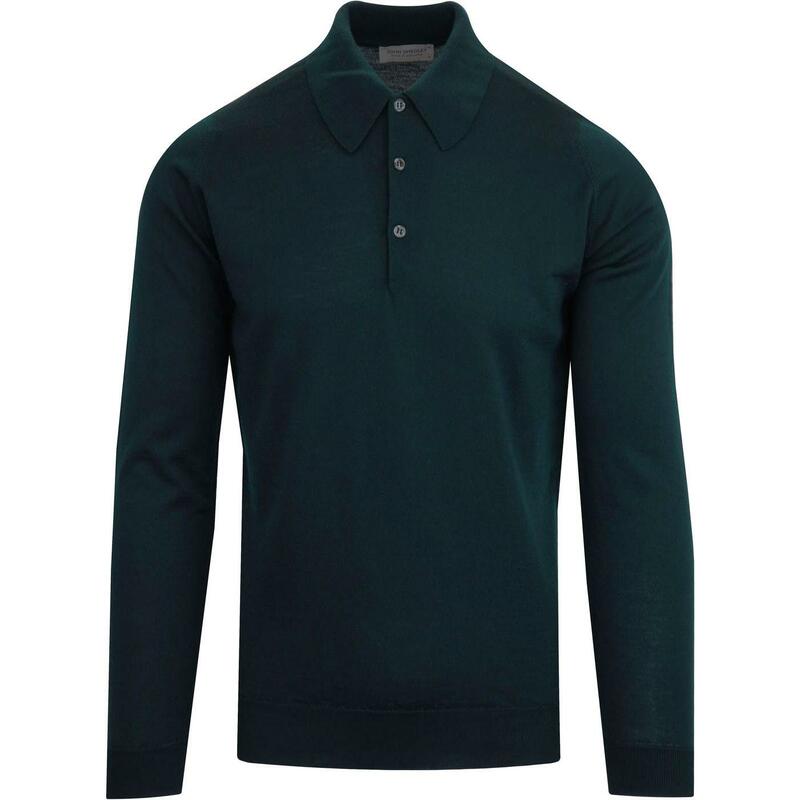 John Smedley 'Dorset' men's 60s mod knitted polo in Orion Green.